Skinny jeans are no longer the only acceptable form of denim. Wide-leg, raw-hem, high-waisted, flared, straight-leg, and even ruffled denim is in, in all its fantastic varieties. 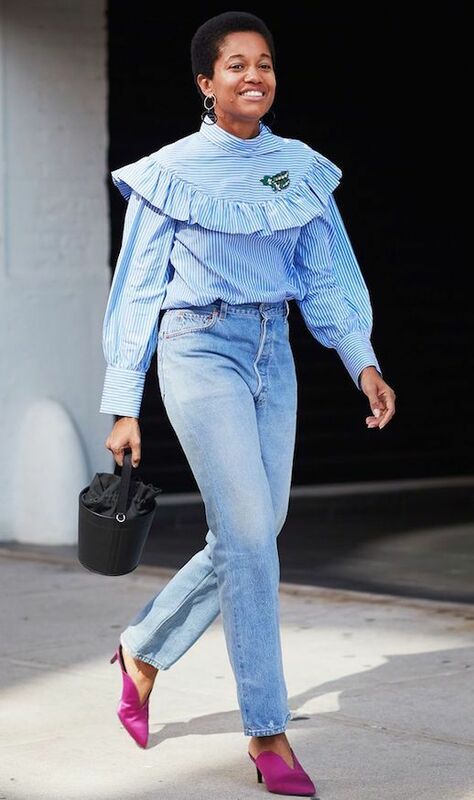 Since jeans are the foundation of every enviable wardrobe, we rounded up the best pairs out right now–Shop them below.